Welcome to our 4 Star Lodge (licensed and graded by the Prov. 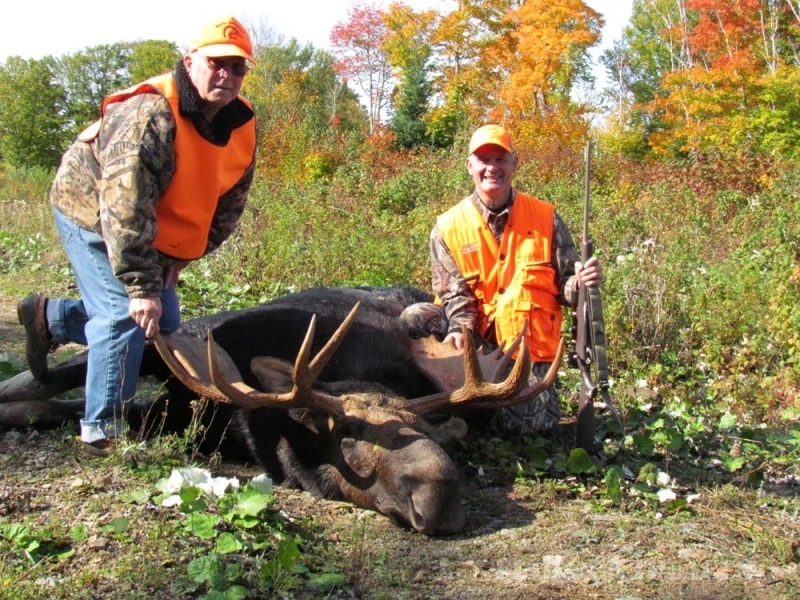 of NB) where you will experience the thrill of hunting for Moose, Deer, Spring and fall Black Bear, Grouse, Woodcock and Coyote. Our Deer, Bear, Bird Hunting or Coyote Packages include your guide, delicious home-cooked meals, 6 nights accommodation in our comfortable lodge, gate fees and transportation to & from the hunting area. Licenses and Taxes are extra. Licenses are available on site. We hunt on 2,000 square miles (5,000+ sq. Km) of controlled-access land. Grouse, Woodcock and Duck hunting is excellent. Our success rate runs from 80-90% for Black Bear! We have exclusive bear baiting rights on the largest private hunting area in the province. 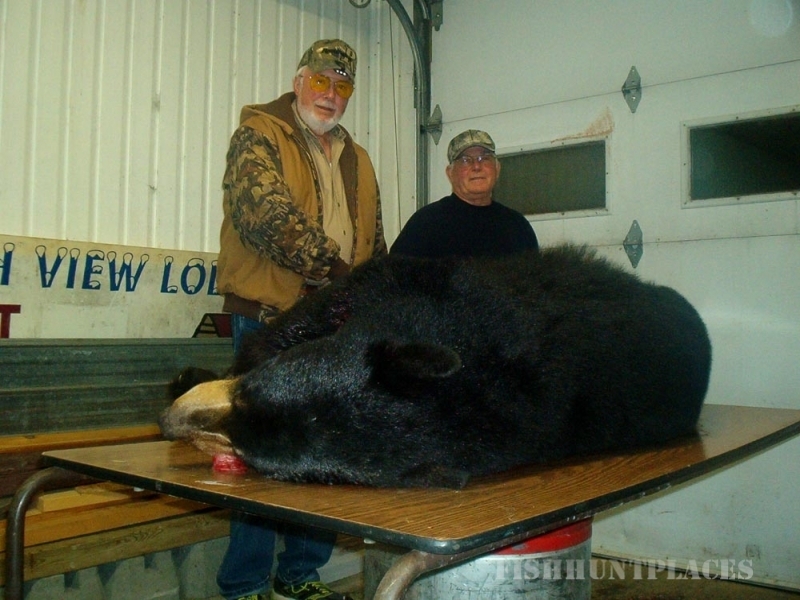 In our bear baiting area many Bear are taken in the traditional "Boone" and "Crockett" class each year. Our bear licenses are allocated and we will guarantee you a bear license. 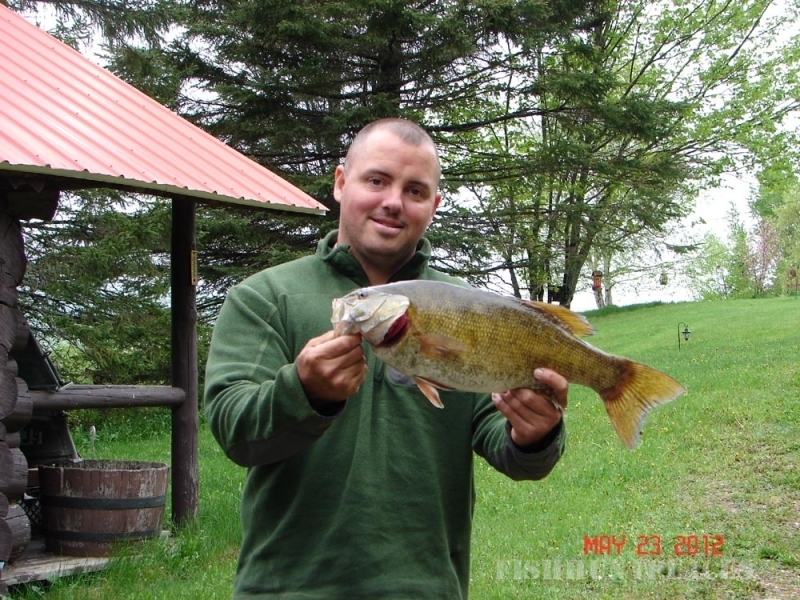 We offer fishing for Smallmouth Bass and Speckled Trout in rivers and streams. 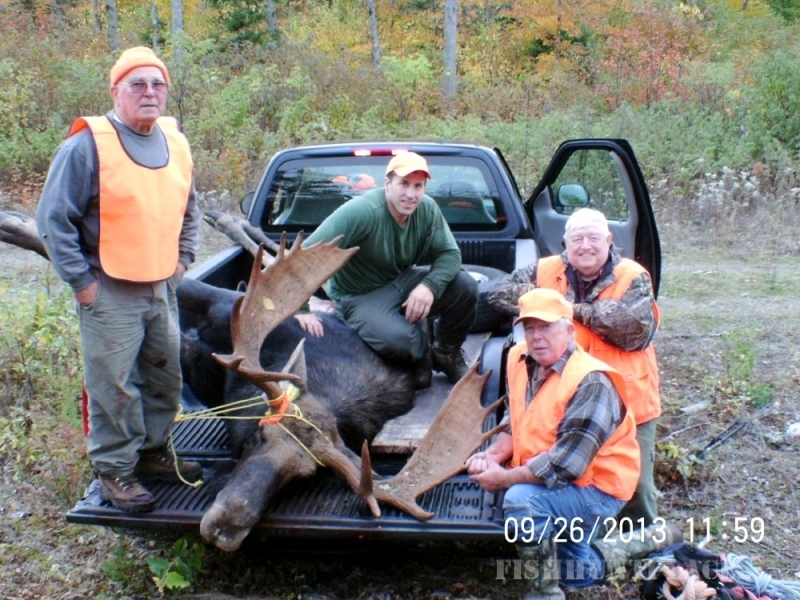 This is not offered as a separate "package" but unguided fishing is available for spring bear hunters. New Brunswick boasts the best Trout waters in the east and we now lease Dead Water of 3 brooks which provide excellent Speckled Trout fly fishing!